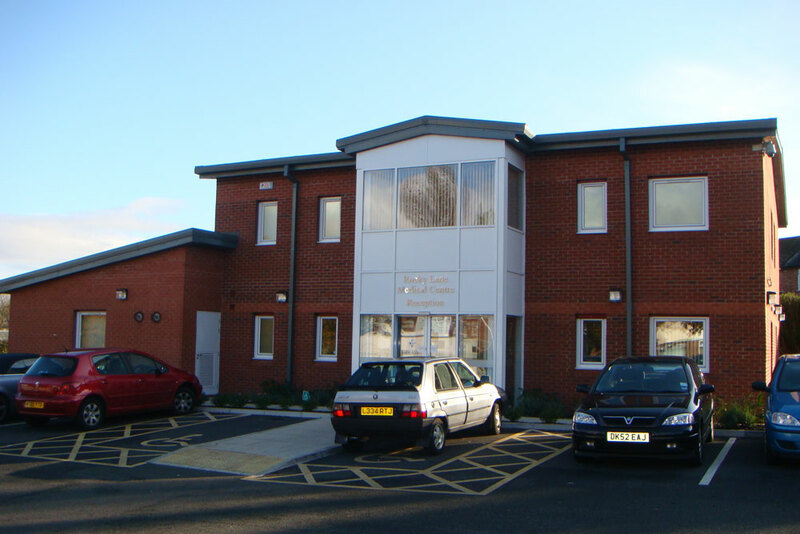 New Health Centre in Childwall, Liverpool for Abbeystead Practice. 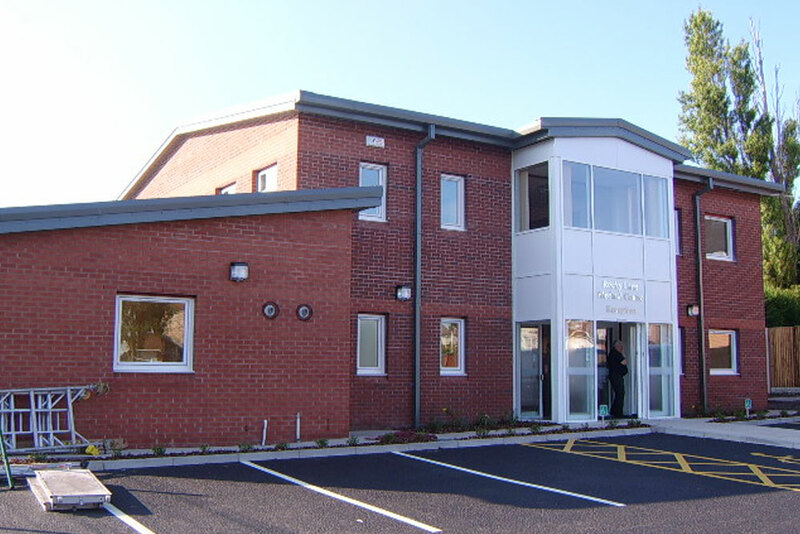 A 450m2 Primary Care Centre for a GP Practice and Liverpool Central Primary Care Trust. A complex and protracted scheme involving the identification and securing of a long leasehold site within a built up suburb of North Liverpool. Castlemead were selected at open tender in 2002 and have worked tirelessly to resolve numerous land and occupational lease issues since then. Agreements for Lease were finally exchanged in May 2007 and the scheme was completed in August 2008.